The Division of Food, Milk and Lodging includes four branches: Food and Lodging, Seafood, Milk, and Quality Assurance. Visit the Food, Milk and Lodging Website. The Division of Community Environmental Protection includes three branches: Soil and Onsite Sewage; Indoor Air Quality/Lead; and Solid Waste. 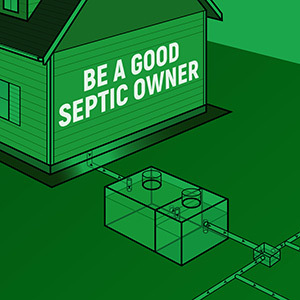 Visit the Soil and Onsite Sewage and Indoor Air Quality/Lead Branch websites. Read more on the Solid Waste Branch. For more information on training, visit BETC Materials. The Beason-Hammon Alabama Taxpayer and Citizen Protection Act requires every person or sole proprietorship applying for certain licenses or permits to either demonstrate U.S. citizenship, or, if the person is an alien, to prove lawful presence in this country. The Alabama Department of Public Health will verify an applicant’s immigration status or naturalized/derived citizenship status using the SAVE Program.